Bin charges are back in the news. 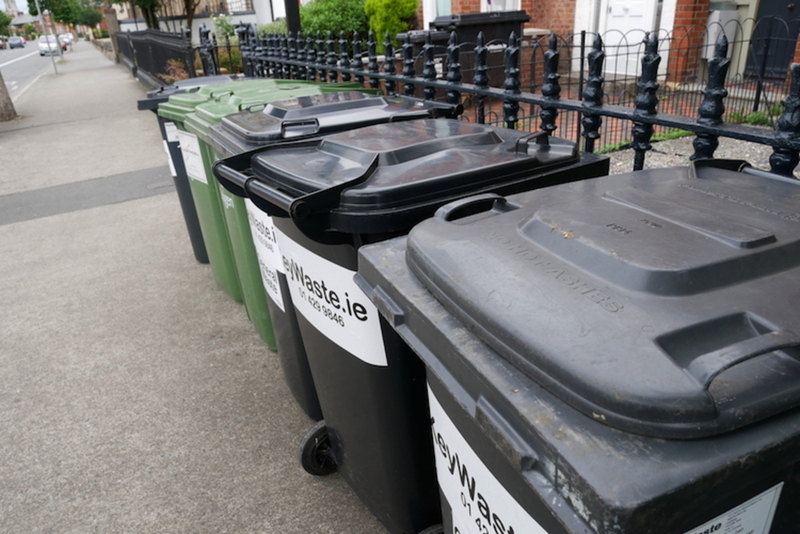 Under new government proposals, some 600,000 households, most of them in Dublin, which currently pay a fixed charge for waste disposal would, from September onwards, have to pay according to the amount of waste generated. How much would this cost households? We simply do not know because the government is proposing to allow private waste-collection firms to set their own fees so long as they include some element of pay-per-weight, pay-per-lift, or other volume-related charge. The government has said it will step in if it feels consumers are being ripped off, but has rejected calls for an independent regulator to monitor company behaviour. 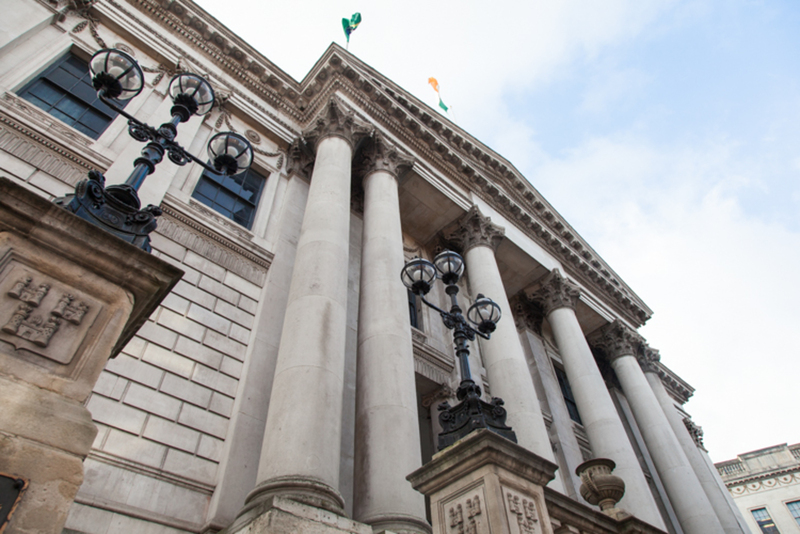 Fianna Fáil and Sinn Féin are both tabling Dáil motions this week seeking changes to the government’s proposals. 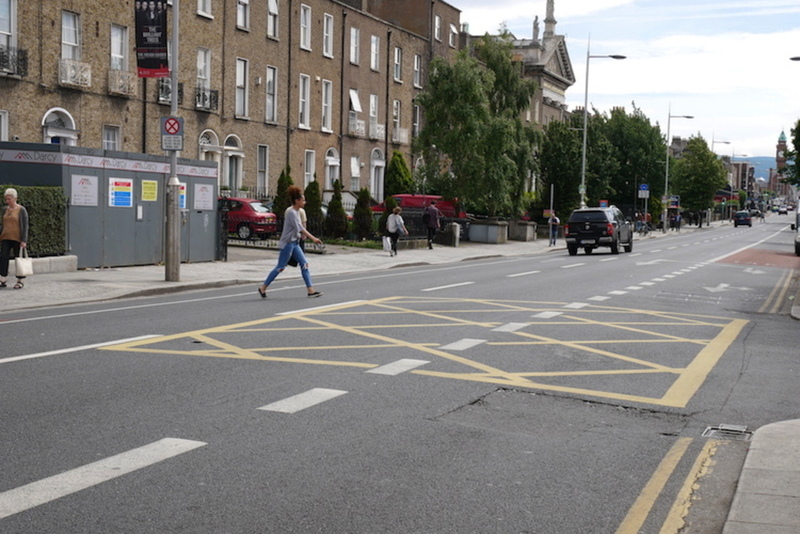 Dublin city councillors passed a motion calling for the new charges not to be introduced, although they have no powers in that area. One issue being highlighted is a lack of clarity as to whether low-income families would have to pay the same as high-income ones. No waiver has yet been proposed for poorer households, though the Taoiseach Leo Varadkar says there would be a €75 grant available for those who generate extra waste as a result of a long-term illness. When similar proposals were first mooted last year (and then postponed due to public unease over feared price hikes), I mentioned some issues other than cost that were then also causing concern. One was the fact that many of the private waste-collection companies (including Greyhound and Panda) were headquartered offshore and did not publish their accounts here. People Before Profit TD Bríd Smith says this is still true of almost all such companies in Ireland. Another issue was terms and conditions for workers, with Greyhound workers having gone on strike in 2014 over wage cuts. The government defends its new proposals on the grounds that charging according to waste generated will encourage people to waste less and recycle more. 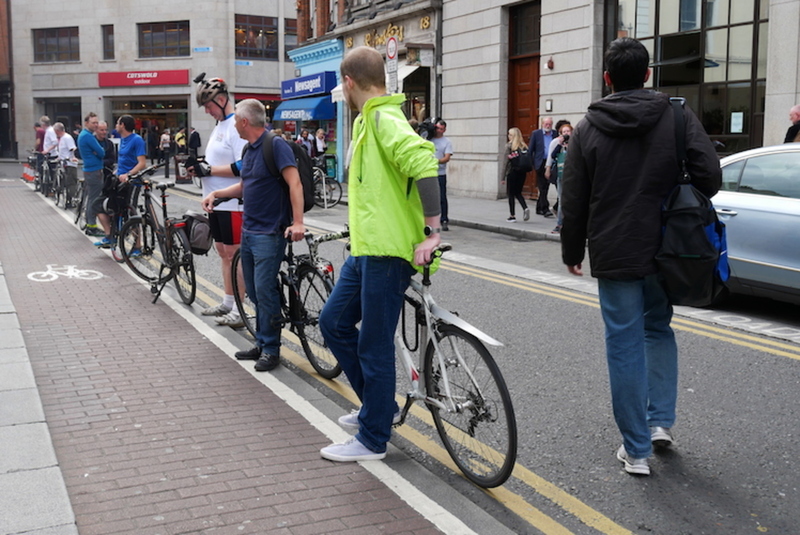 But all recycling is not itself a free service – you can pay for that too, in Dublin and elsewhere. Nor is it always easy to recycle – for example, apartment-management companies are not obliged to supply recycling facilities to residents, and not everyone is in a position to set up their own compost heap. However, let’s be fair here: it is possible for most of us to recycle more than we currently do, and charging us more for non-recycled waste might well encourage us to do so. But the current plans could be significantly improved. First, it should be possible to ensure that households with incomes below a certain level not be penalised, i.e., that their bills would not increase under the new regime – but that they could be reduced if greater recycling occurred. Second, why not insist that all private waste companies file accounts in Ireland in order to be eligible to apply for a state contract? Charities (rightly) cannot receive state funding if they do not publish their accounts, so it seems reasonable to apply the same principle to commercial concerns. Likewise, companies could be debarred from tenders for services if they did not pay their employees a living wage and ensure reasonable working conditions (including not using zero-hours contracts). A level playing field would apply if all companies were obliged to meet the same standards of accounting transparency and worker protection. Yes, costs would likely be increased but both corporation tax (through the reduction of offshore tax-avoidance schemes) and income tax (though higher wages) would be boosted, and a proportion of those receipts could be used to cross-subsidise waste collection. This, of course, is less radical (if more complicated) than another possible arrangement – the re-nationalisation (at local-authority level) of waste-collection services, in which case charges would flow directly back to local government, thus establishing a direct link between monies paid and state services received. But in the middle of all these debates it is good to hold on to some perspective, as an unnamed Fine Gael TD quoted by the Irish Times has done. The poor guy. But it is always good to be reminded of who the real victims will be in these situations. Excellent point about tax and accounting transparency and worker protection. As Austin says – on request Citybin equally have no intention to change anything in their current charges (18€/month or 206€/year) because they already “take into account actual consumption”, in that there is a cap of 42kg per lift – not exactly what an incentive to produce less waste looks like! What are the best ways to put pressure on the government to tackle this? They are technically in breach of EU Directives if they don’t establish a system that is effective in this. 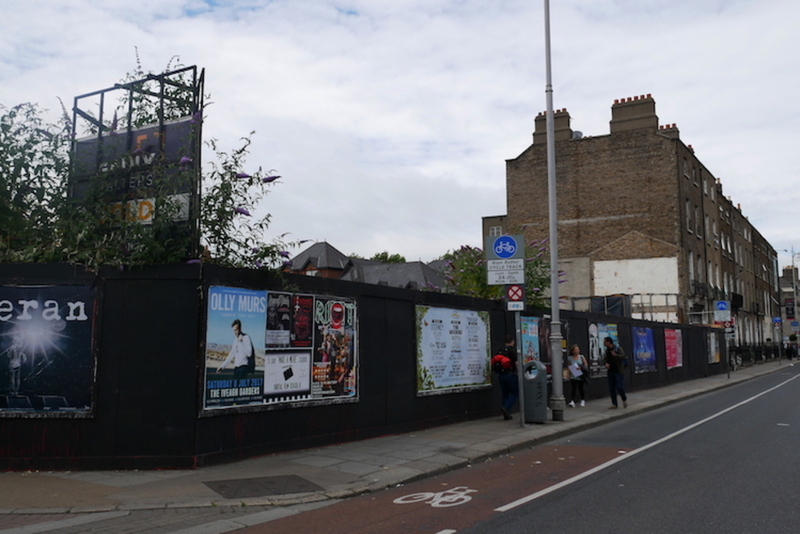 Also, there is a de facto monopoly of waste companies – in Dublin there tends to be a maximum of two “competing” for customers with surprisingly similar payment models! My issue with pay by weight is that I will have no real way to know how much my bin actually weighs and I do not trust the waste management companies not to lie. In fact my previous service provider did lie to me when they said their price restructuring would result in lower bills. Even if I someone come up with a way to determine how much my bin weighs, if I complain that they are charging me for more weight than I measured the company can simply claim that someone must have put rubbish in to my bin after I put it out. If one of these companies needs some extra cash all they have to do is bump up everyone’s supposed weight by 10%. Based on my experience with one major company I do not trust them not to do this and I don’t see any plan to audit them, which is understandable since I don’t see how that would work. I already pay by lift, something I can verify, and this encourages me to reduce. Since I pay for every bin collected I do not put it out until it is full. The less I put in the less often I have to put it out.